From what we see in the media is usually newly discovered tombs and other ancient temples. At the moment there is a lot of government issues, but if you’re visiting Egypt for a holiday then there’s luxurious hotels, tours and Nile cruises. Which are all good if you have the budget to explore the full Egypt. As we know Egypt are most famous for their ancient Pyramid of Giza that is said to have been built around 2551 B.C by pharaoh Khufu and stands at 455 feet tall. The Pyramids are still considered as a wonder of the world by many ancient writers as the limestone and granite blocks average weight was 2.5tons. It’s said that the workers used water to wet the desert sand in front of the contraption built to pull heavy objects. If you take the tour of the ancient Pyramid of Giza then don’t be surprised if you aren’t greeted by clean Egyptian sand, with the most amazing view of the Pyramid. Because it’s not what the media advertises before you visit there. A documentary on Sky One by Ricky Gervais, where he sent a good friend to Egypt to see what life is really like when you don’t have the budget for the luxurious hotels etc. In the show the Pyramid of Giza is shown with trash bags, dirty diapers and plastic rubbish surrounding the wonder. With most of Egypt’s ancient hieroglyphics now exploited for media betting and gambling games like the most famous Book of Dead Slot, which is a digital slot machine with the hieroglyphics added for the desert, Egyptian theme. As ancient Egyptians used to gamble, it is said that Thoth was the protector of Gambling. The game Senet was popular back in B.C times – the rules of the game are easy to learn with tutorials online, you can easily pick up one online to experience it yourself. The media like to portray and focus on only one thing when it comes to visiting Egypt; the Pyramids and tombs of the Ancient world. Heading into the main land of Al Jame al Anwar you will see some hidden gems and fascinating shops – it is of course a very close market. 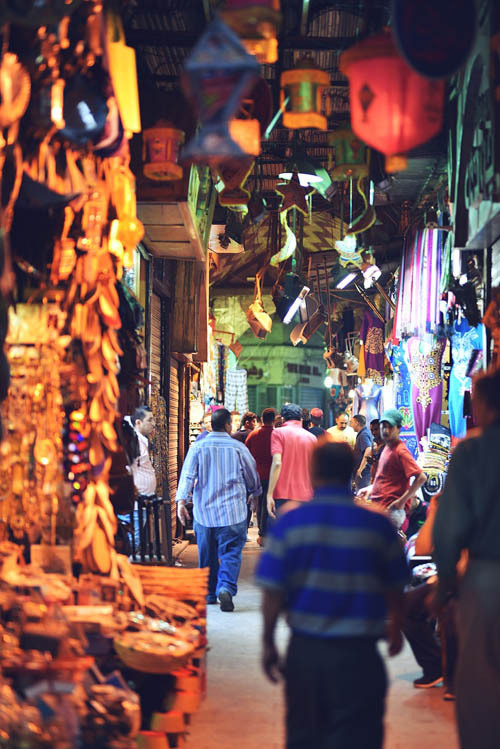 The Khan El Khalili Bazaar located in the Islamic district of Cairo, being the most talked about and the prime locations to visit when in Egypt. As we know the media always shows the markets of Egypt being filled with merchants ripping you off or selling you faulty items. The markets being the central of the Egypt culture with the vibrant spices and the various restaurants surrounding the markets. With the stores being so close together so you will always get to see some of the traditional Egyptian pieces, like mini Sphinx’s, Pyramids and small cat sculptures. To end, Egypt is filled with culture, stunning sights to see and tasteful restaurants. Don’t trust the media’s judgement of this wonderful country – it’s worth visiting.